What are the Xylitol Risks for You, Your Kids and Your Pets? For You, Kids, and Dogs? What are the Xylitol Risks if you and your children use this sugar-like sweetener? 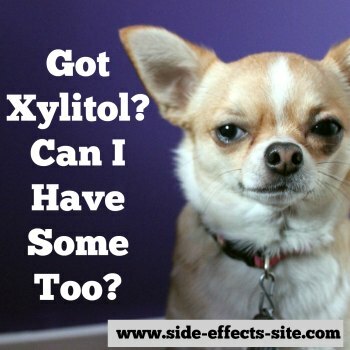 How about xylitol and dogs, can they experience xylitol toxicity too? Xylitol, like it’s cousin erythritol, are in a class of sweeteners called a ‘sugar alcohol’, is made from the bark of birch or other trees, and is increasingly being used as a sugar substitute. If you use xylitol as a sugar substitute, you might be concerned about xylitol toxicity and the dangers of this sweetener. Fortunately, there have been many studies done on xylitol, erythritol, and the other ‘sugar alcohols’ that can inform you as to whether you should risk using this sweetener. Fortunately, as we point out on the Side Effects of Xylitol page, it seems as though it’s a pretty safe substance. 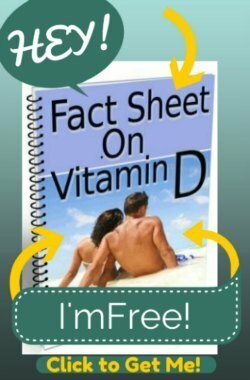 One study did intensive blood and metabolic testing after giving study subjects a 50 gram dose, which is almost 2 tablespoons, and no one had any noticeable problems(2). Doses over 50 grams at a time, however, can lead to digestive distress in some people. However, this digestive distress is both temporary and people who continue to use these sugar alcohols will cease having digestive problems after using these sugars the longer they use them(3). But digestive problems CAN be a 'dealbreaker' that prevents you from using these sweeteners if you have serious disturbances in your gut health such as C-Difficile or Increased Intestinal Permeability. 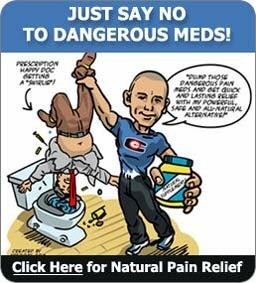 Be sure to read the page on Xylitol Side Effects to see when you have digestive problems that might make it so you can't use these sugars until you heal your gut problems. 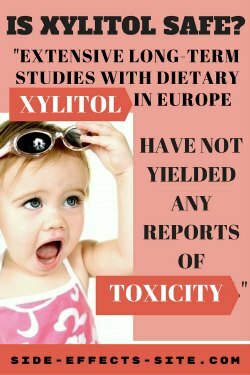 So, xylitol seems not only safe, but might even be beneficial for adults, but what about the most vulnerable of us- our children. With more and more snack and candy products containing xylitol instead of sugar, kids might be getting more and more exposure to xylitol. Could this be a danger to your little ones? OK, so xylitol seems pretty safe for both adults and kids, but what about xylitol and dogs? As more and more snack foods end up being made with xylitol, our four-legged friends are likely to be sneaking some of these treats when we are not looking. Could this be harmful for them? Unfortunately, a dog’s metabolism is different from a human’s and, just like the risks of the Antibiotic Levaquin for Dogs, feeding Fido xylitol can lead to dangerous blood sugar changes and even fatal liver failure. Rabbits and cats also cannot tolerate xylitol, but cats are not so prone to eating cupcakes, and pet rabbits aren’t often given sweet treats, so our other pets being poisoned is usually not an issue. But back to dogs; fortunately, the amount of damage that xylitol toxicity does to dogs is dependent upon what dose they receive. If your dog eats a small amount of xylitol, they may just have some blood sugar changes that can be resolved easily by a veterinarian who is able to monitor their condition(5). The larger the dose the dog takes, or the smaller the dog, the more serious the problems that might arise and the more advanced treatment that might be required. While some dogs that required serious intervention managed to survive, other dogs were not so lucky and ended up dying from liver failure. So, your dog eating xylitol is so dangerous as to even be fatal. So be very careful of these xylitol risks and keep this sweetener away from your fur babies, and if they do accidentally eat some of your sweet treats with xylitol, be sure to get them to a veterinarian if you are worried about them, or you notice they are lethargic or have any personality changes.